Bollywood gets into celebration mode! 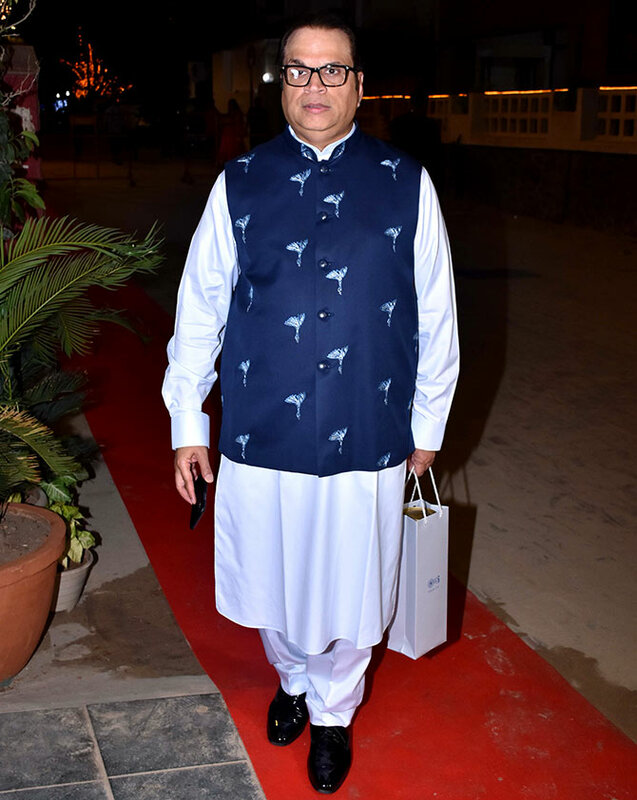 It was not just Shah Rukh Khan and Shilpa Shetty who celebrated Diwali over the weekend. 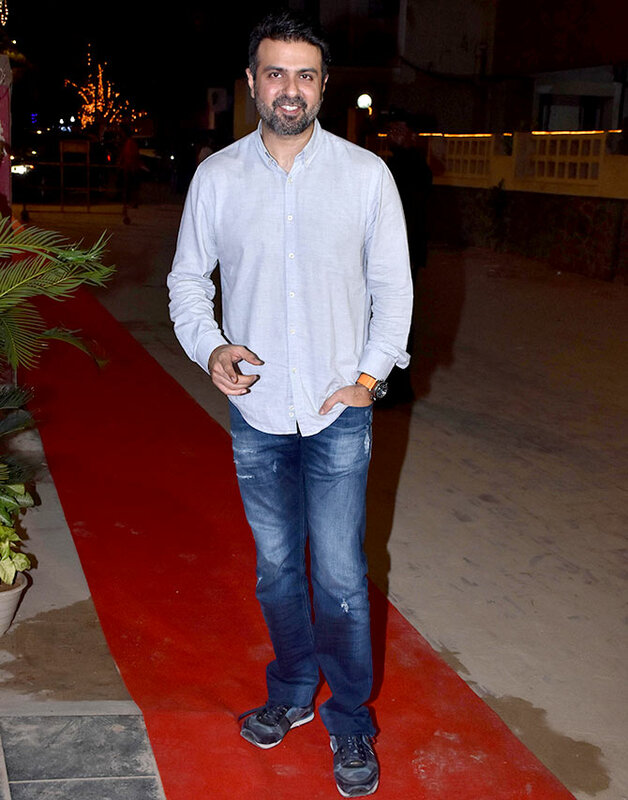 Here's a look at other stars who were in the festive mood. Sonal Chauhan at Avi Mittal's Diwali celebration on Sunday. 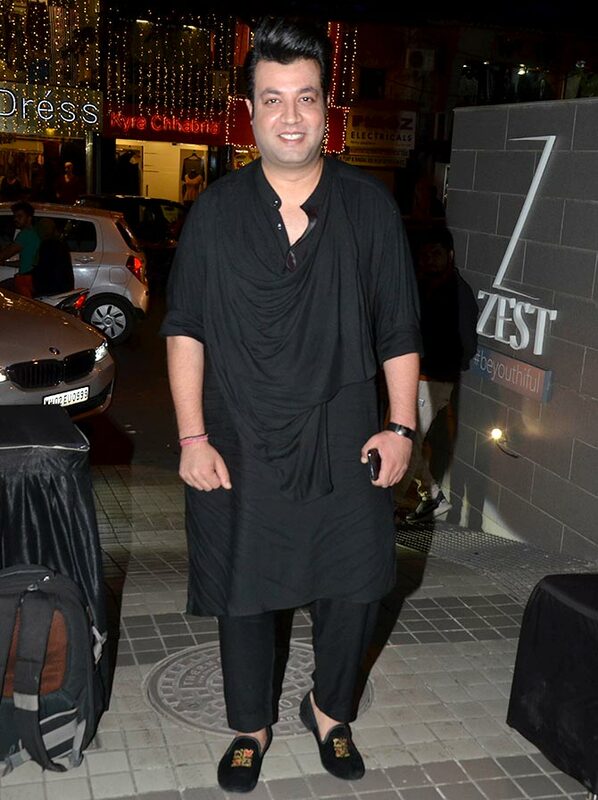 Varun Sharma was also there. 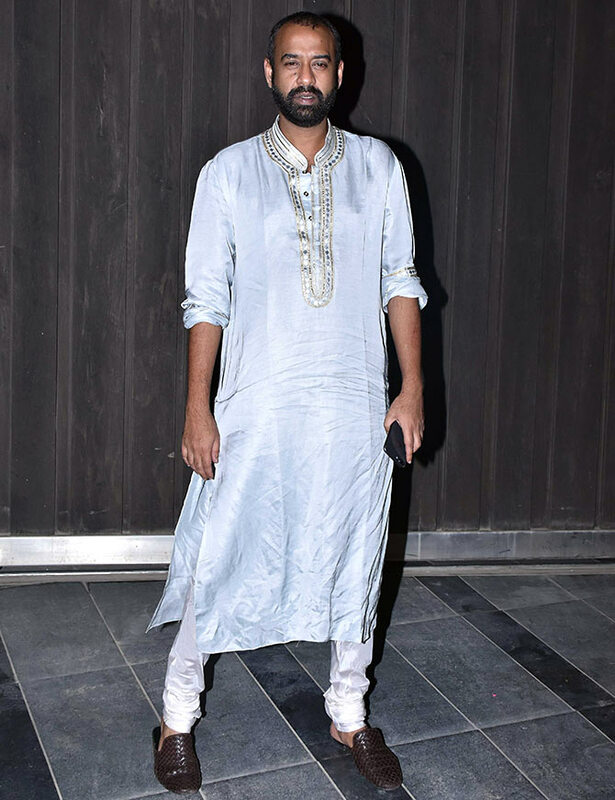 Sonal was also spotted Panorama Studio's Diwali party on Saturday. Neetu Chandra and Shama Sikhander celebrated Diwali with underprivileged slum kids at an event organised Dr Anil Murarka's Samarpan on Saturday. Here is another picture from the event. Shriya Saran was spotted at a Diwali party hosted by businessman Sushil Gupta on Saturday. 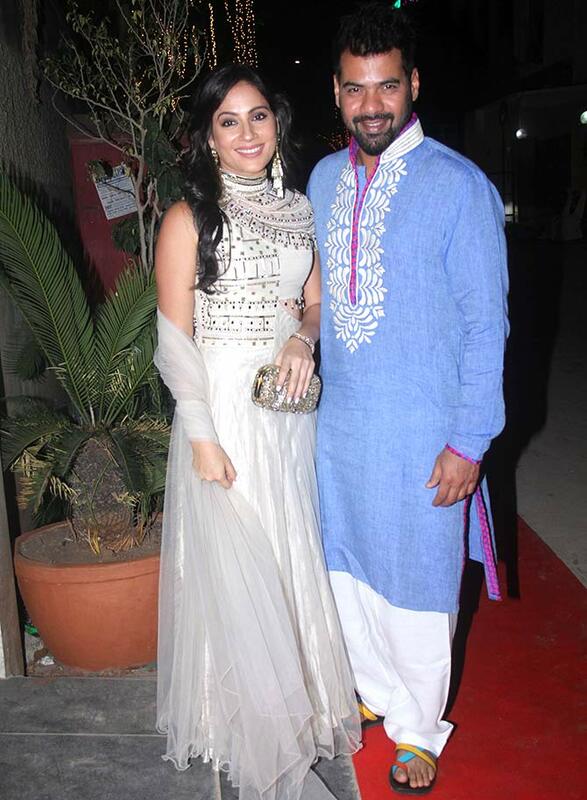 Kanchi Kaul with husband Shabbir Alhuwalia. 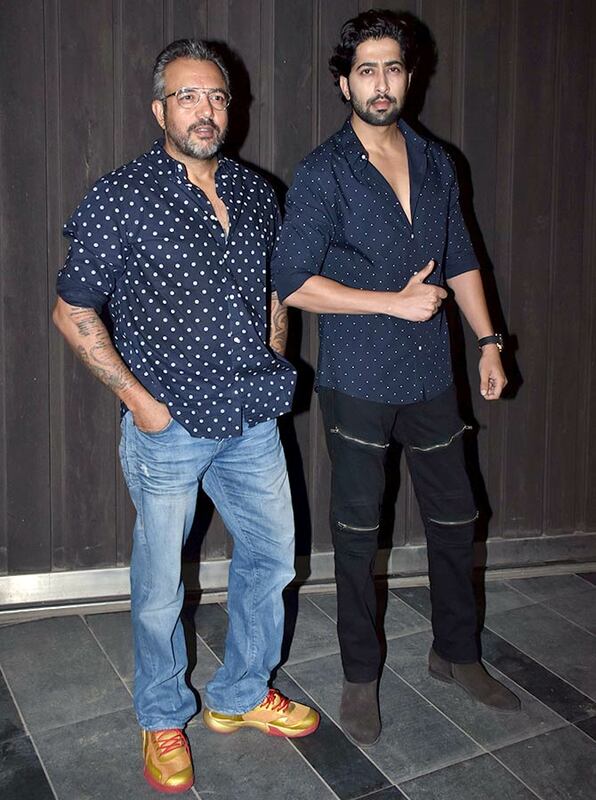 Apoorva Lakhia and Ankur Bhatia. 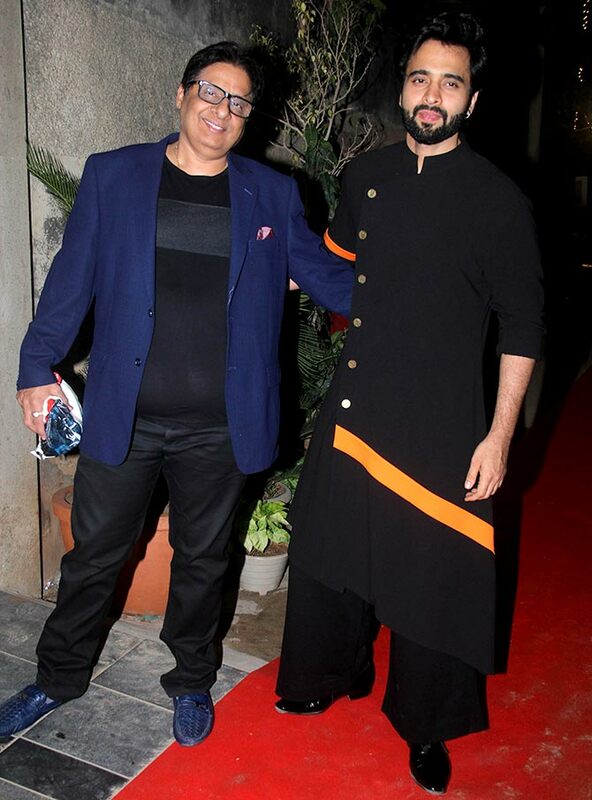 Vasu Bhagnani with son Jackky. 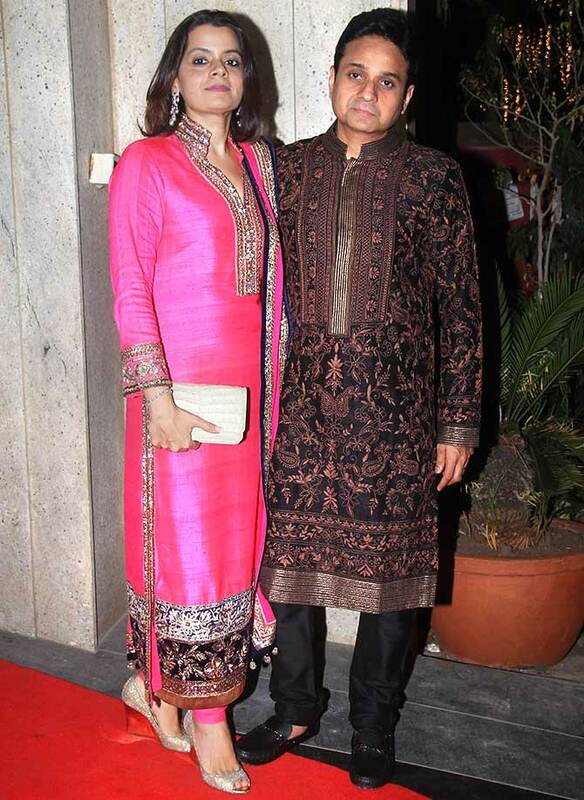 Dharma Paroduction's CEO Apoorva Mehta with his wife. 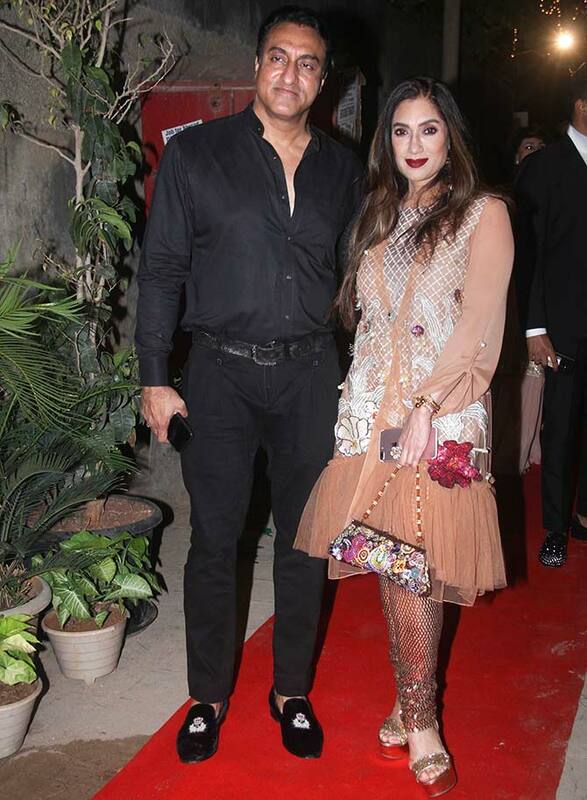 Mohammed Morani with wife Lucky.